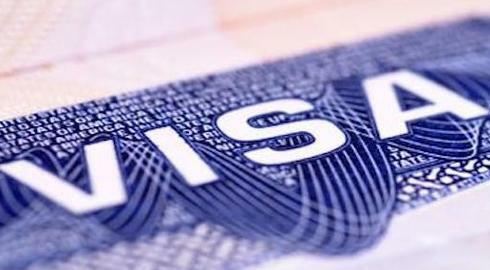 Please click on the given below tabs for information on the Overview, Eligibility, Documentation and How to Apply for Short Term Study visa. The information provided is the extract from UKVI website. We recommend that you also browse UKVI website at https://www.gov.uk/study-visit-visa for more accurate information. NOTE: The above information is the extract from UKVI website. we recommend that you also browse UKVI website at https://www.gov.uk/study-visit-visa for more accurate information. You must be accepted on a course with an education provider that holds aTier 4 sponsor licence.